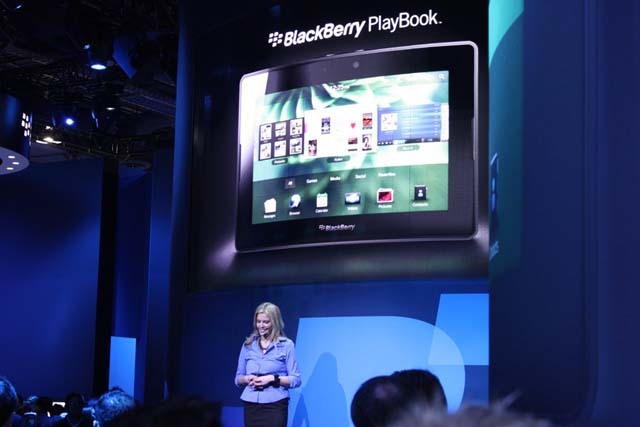 The other obvious big thing were tablets. Everyone is trying to get in on some of that iPad market that Apple has pretty much had by themselves for almost a year now. I saw some pretty good contenders, but nothing that would make me switch. Out of all the ones that I saw, surprisingly, Blackberry had one that appeared to be the most polished. 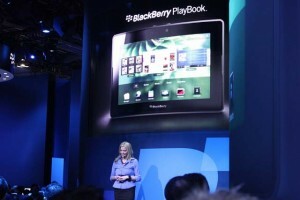 It’s called the playbook and the Operating System on it looked really nice. The big question really though is will it do well enough for developers to support it. I think that will be pretty difficult right now where iOS and Android are the two major platforms, but if they sell well enough, I’m sure it will get some support. 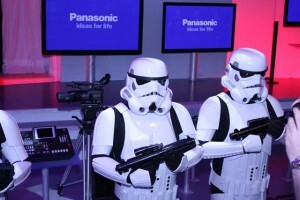 The last thing I wanted to mention was the Star Wars Blu Ray announcement from Panasonic. 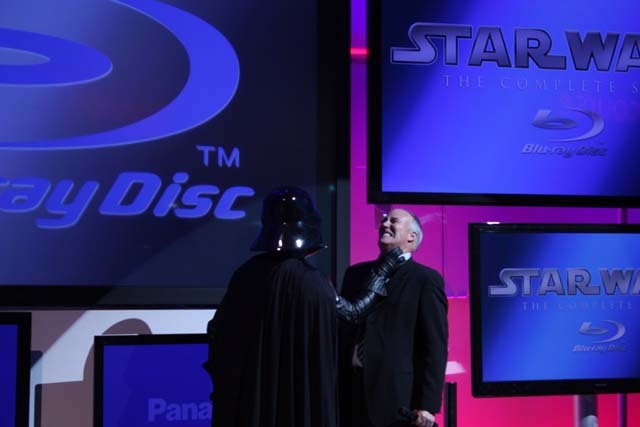 It was certainly great to be a Star Wars fan and also attend this event. A group of stormtroopers came out from the side to greet us in front of the rows and then Darth Vader came out on stage. 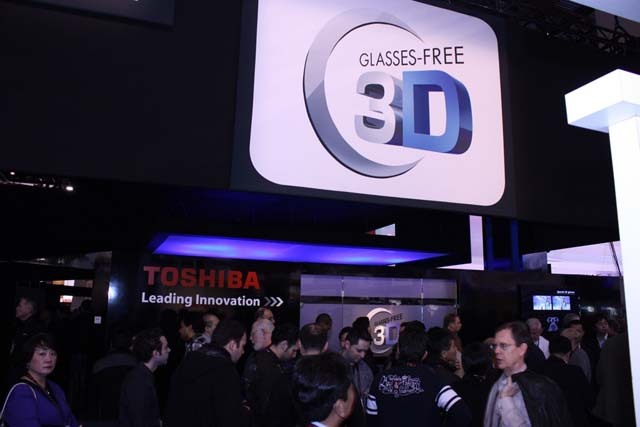 He was then greeted by I believe one of the people over Panasonic and then finally someone from Amazon. They announced that the Blu Rays could be pre-ordered there first. When I first heard this announcement I thought there might be something new about the Blu Rays that I didn’t know about yet, but that wasn’t the case, but they did show the first trailer for the set that I hadn’t seen yet. There are certainly a lot of people that are through with Star Wars now and all the number of times it has been released on the various video formats. It these were just the bare bone movies than I’d agree with them. I’m mainly looking forward to the 30+ hours of extras and am hoping most of it has to do with the original trilogy. There’s a lot of material out there that hasn’t been shown yet. Below is a clip that was shown at Star Wars Celebration V of Luke building his lightsaber in a scene that was cut from Return of the Jedi. I remember reading this scene in the book version and had wondered if it was filmed, but no confirmation had ever been given until now. I hope these sets contain many more scenes like this. That scene and the trailer are shown below. This entry was posted in Movies, Star Wars, Uncategorized, Video Gaming by Shawn. Bookmark the permalink.